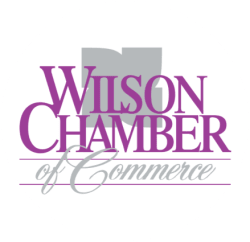 Education Exchange LLC - PublicLayout - Wilson Chamber of Commerce, NC ? EDUCATION EXCHANGE LLC collaborates with students, parents, and teachers to promote a positive education experience for everyone. Enrichment Classes: Arts and Crafts, Literature activities, Games and Experiments, and Writing skills for kids and adults alike. From Nash St, turn at the stoplight at BB&T to enter the Brentwood Shopping Center. I am the first store on the right after the stop sign.